Quickly move your Garmin Edge computer between bikes with an additional mounting bracket. 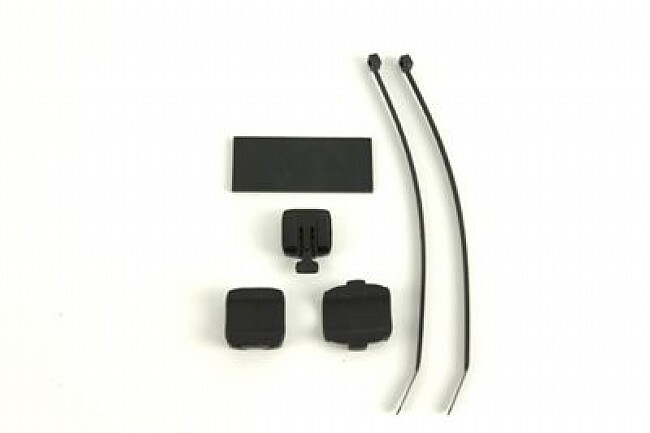 Package includes a computer mount with rubber pads and two zip ties. Fits all Edge computers including 205, 305, 605 and 705 models. Only bracket made by Garmin that fits 205,305,etc computer.Your computer slides on verses new system that twists on. It holds the Garmin on the bike, but lasts only around 3 years. Reasonable price for replacement.